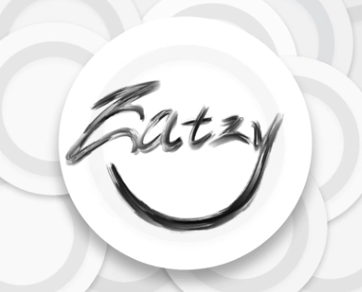 Industrial Design student Zubin Huang created a concept app, Eatzy, that allows users to get food suggestions in their city and makes it easy to order and pay in the application. In addition to solving these basic problems that occur in the food world, this helps improve language barriers that he himself has endured. 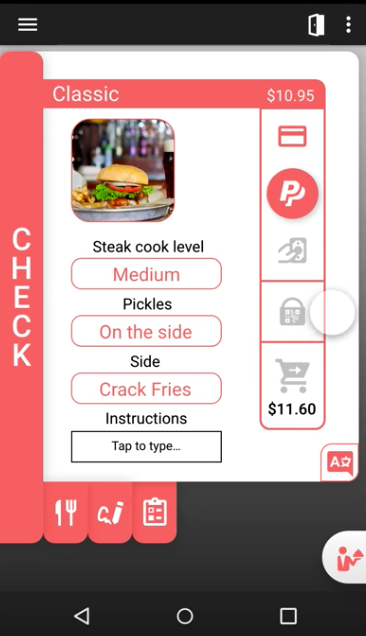 The app includes many icons of foods, getting away from using words. 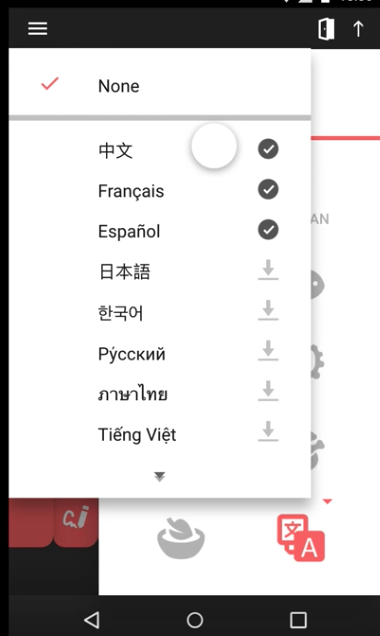 But when words are needed, Zubin integrated Google translate so that English can be translated into any of the user’s downloaded languages. 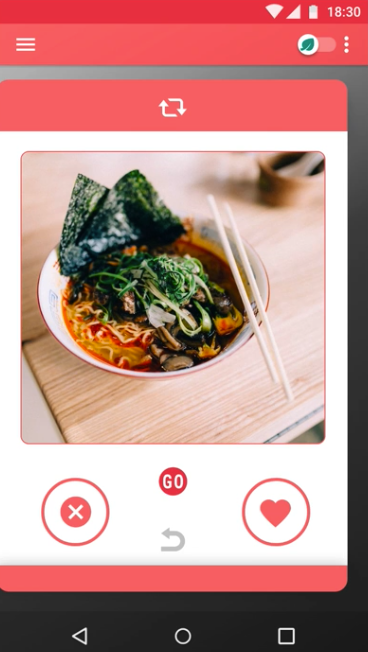 To hear and see Zubin’s entire app and presentation, click here .